" Our community utilizes several of the Pet Waste Eliminator Superior Waste Station models. Our owners love the convenience of being able to walk their pets without having to remember to bring disposal bags along with them. What really sets Pet Waste Eliminator apart from competitors is their unbelievable customer service. We had some unusual wear on a couple of our units, and when we notified Pet Waste Eliminator, they insisted on sending us replacements right away at no charge under their Lifetime Guarantee! With service like that, I can’t envision ever going anywhere else for our pet waste needs." "We are Four Paws Kingdom Campground & Dog Retreat, a campground that caters to dogs with their human companions. We were looking to provide high quality pet waste stations for our guests. Previously, we had wooden boxes to hold pet waste bags with a seperate metal trash receptacle. It met the basic need but just wasn't the kind of quality solution we desired. After researching some solutions on the web, we found Pet Waste Eliminator. You were able to provide us with the highest quality product at a price that just couldn't be beat. Price was important because we needed 20 waste stations to cover our 18 acre campground. Despite the size of our order, the waste stations were on site in a few days. Installation and setup was a breeze. Our guests have flooded us with compliments about the new stations." "We are a condo community consisting of 14 buildings in a lavishly-landscaped, park-like setting. We are proud to accommodate owners with emotional support animals and service dogs. 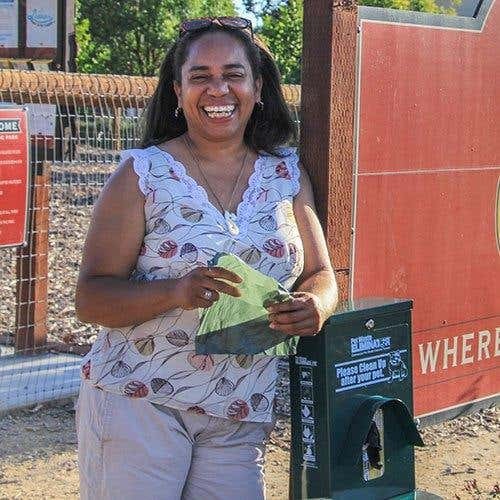 In an effort to ensure that our dog owners "pick up" after their companions we decided to install your pet waste stations at every building in Mansfield in addition to other designated dog-walking areas. 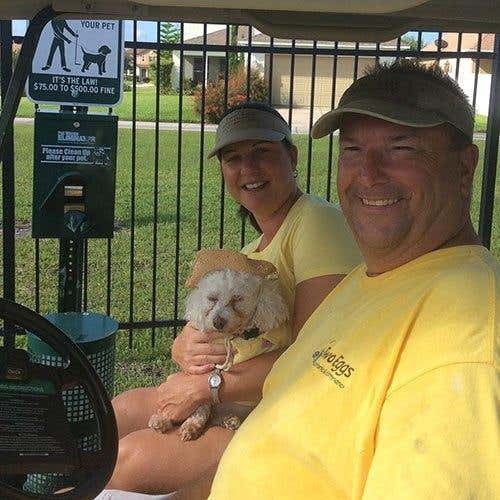 Since installation, we noticed that “slip ups” have been greatly reduced and our dog owners have thanked us for the convenience of the pet waste stations. We found that installation was very easy. The pinch and pull bags are wonderful. Customer service was excellent and answered our questions immediately. Delivery was amazingly fast. 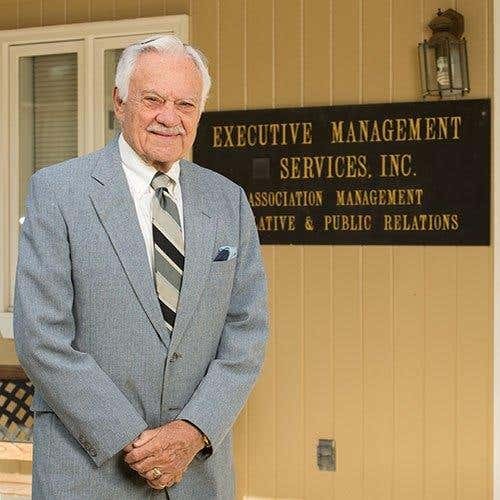 Thank you for helping us to once again be the first Association in Century Village West, setting us aside from the rest, by leading the way for owners and residents who need ESA's and service dogs." "After seeing Pet Waste Eliminator at an NRPA Conference, I decided to check them out. The old receptacles that we were using were plastic and did not hold up well in the sun. The FREE replacement receptacles PWE sent us were a huge help to our small department. We also really like the automatic Refill Program. It really helps us to keep track of our bag usage. The bags work well, and they are easy to refill." "Pet Waste Eliminator products are perfect for our city Riverwalk, which we just began allowing dogs on. The attached bags make it very convenient for our residents walking with their pets to keep the Riverwalk and our parks clean. When ordering, your Customer Service Reps are efficient and very friendly." "Our company manages over 40 homeowner and condominium associations, and one concern that would continuously come up was pet waste. Pet Waste Eliminator's Superior Pet Waste Station has helped many of our Associations eliminate this concern. 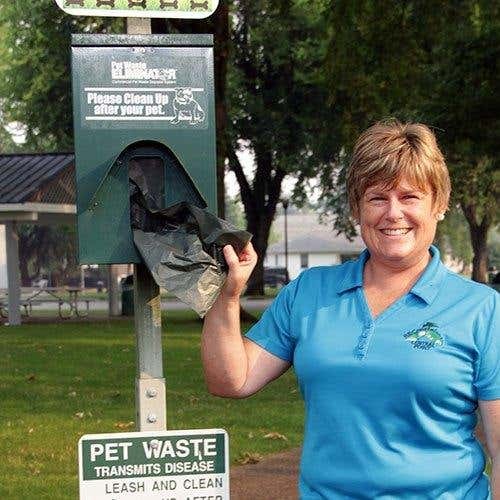 We even have one Association that has over 5 of the Superior Pet Waste Stations installed." "Pet Waste Eliminator's products are well made and continue to withstand daily use from thousands of our residents. Pet Waste Eliminator's customer service is outstanding, and they are always a tremendous help when ordering products. 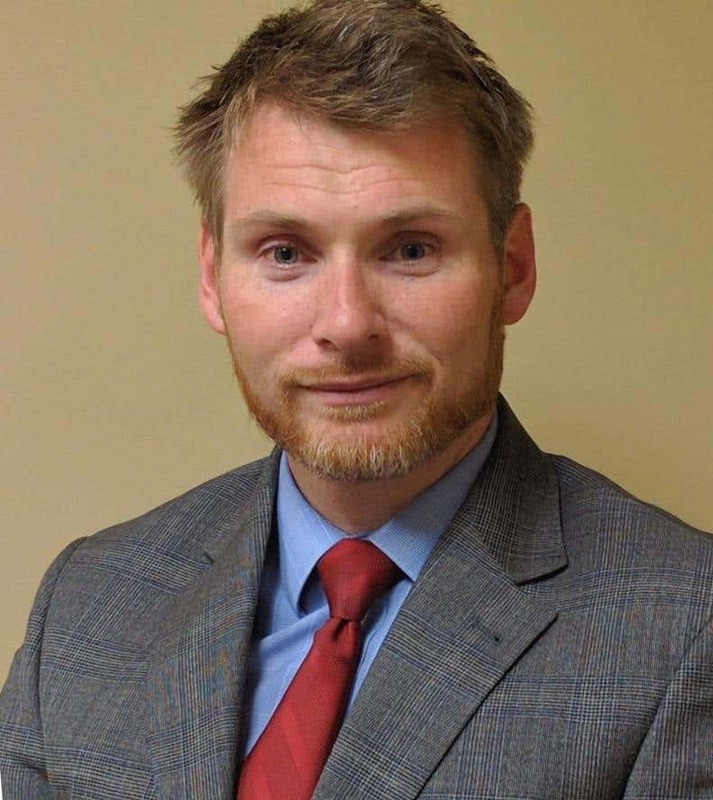 We will continue to use their products and services for a long time to come." "As I mentioned on our brief call, my wife and I are end users of your product. We live in the community that Ray purchases product for. My wife and I travel extensively with our dogs in our RV so we have a wide range of experiences regarding doggie bags. Your product is excellent! Good size, with enough bag volume to safely handle doggie pick up and enough to crimp and tie with ease. Also, mil thickness is adequate to handle this chore without product failure. We use the dispensing station feature in our community and it couldn't be easier. The hanger arrangement and the bag type make for an easy dispense. Couldn't be easier. We have owned dogs for over 45 years. That's a lot of cleanup. We've traveled extensively and, although not normally a topic one is expert, we are. You have a fine product and know it well when we are on the road and at home." “We are a City Government and use your product throughout our city in parks and along our 40+ miles of trail. 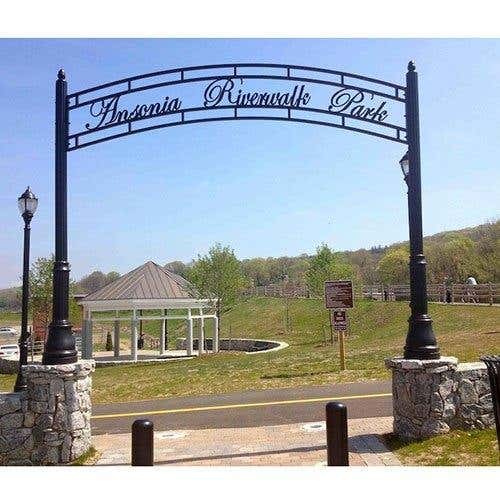 Your product gave our patrons an opportunity to keep their park clean and environmentally safe. We had a large Beaver Lake Watershed Alliance clean up at one of our parks and this organization was delighted we had at least three of your stations in and around the area. They were impressed that we take heed of their information that having waste not entering the watershed is a very responsible thing to do for the environment." "We have been using Pet Waste Eliminator products since 2010. We use the Pet Waste Bags on a Header, and we love them because they are very easy to tear off, super durable and the container is easy to open to replace the “header” of bags." 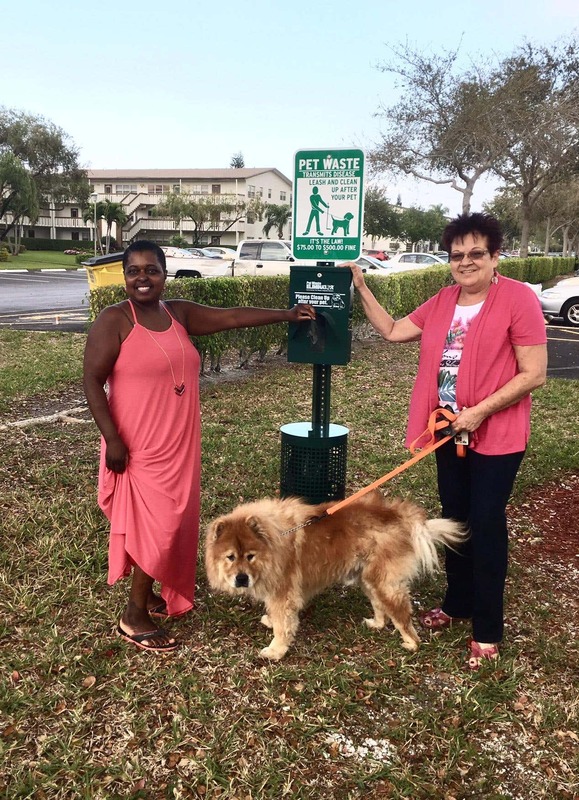 “Since our building is located in a very populated area, encompassing parks and dog walking/run stations, there was dog waste that was constantly left throughout the outer perimeter of our building. Having the waste stations readily available, allows the residents to always have Doggie Waste Bags for their use when outside our building. The waste bags are very easy to use, dispense and install." The Pet Waste Stations are very “curb appeal friendly” and can virtually be mounted anywhere. Maintenance is so easy when it comes to replenishing the canister."